Christmas is a time for sharing! Brotzeit knows this only too well. 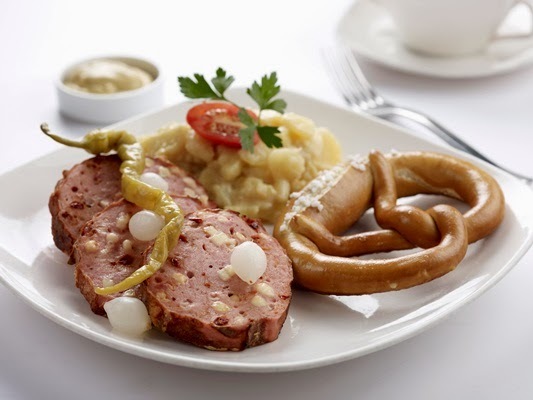 Serving delicious platters, Winterbier and dishes that will bring you back to a cozy winter in Germany or bring you there for the very first time! 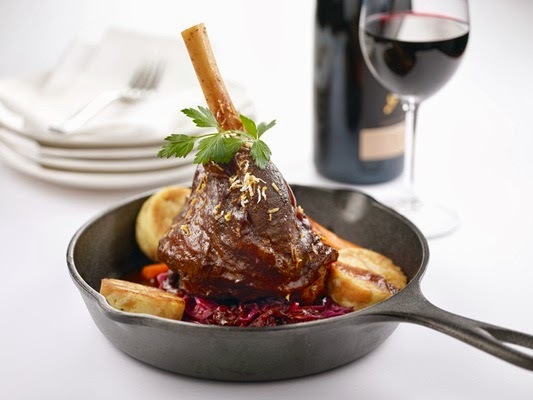 Roasted lamb shank with braised purple cabbage and napkin dumplings on the side. Beer infused Bavarian pork ribs with potato wedges and sauerkraut, ideal for sharing. 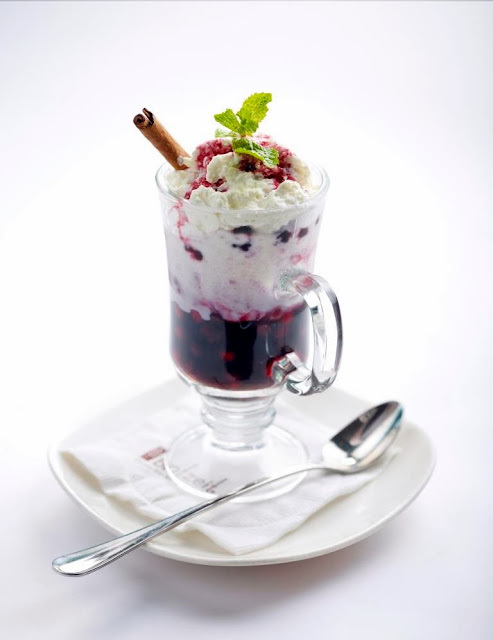 Last but not the least is probably the best thing about Christmas dining -- the dessert! Apfel Strudel, Chocolate Cake, Nutella Crepe Cake and Ice Cream. 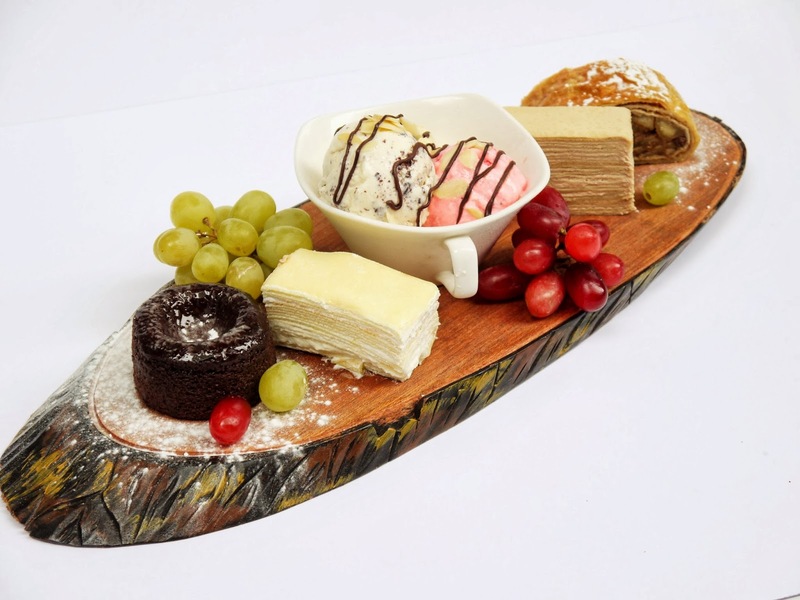 Our dessert platter serves 3-4 persons. A refreshing pale bock beer which comes exclusively in a barrel. With a delicate, pleasant and original taste, it is a real Munich specialty. 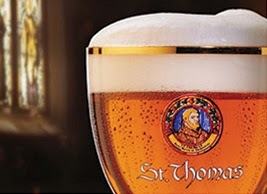 The most delicate aroma hops from the Hallertau region of Bavaria give St. Thomas it's pleasant flavor. With a 6.8% alcohol content, our Christmasbier is sure to make your Christmas merry! 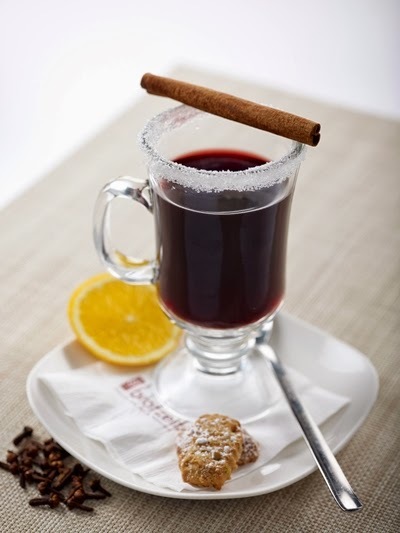 Mulled Red wine steeped with citrus fruits and rhum served warm. 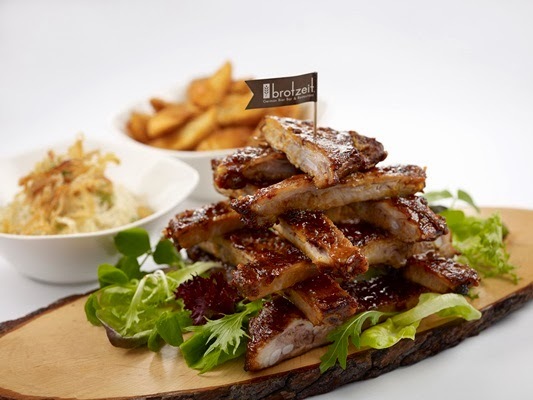 So be sure to take friends, family and all those dear to you to Brotzeit this season. There really is no better place to spend the holidays than @ Brotzeit. Call 631 1849 for reservations. 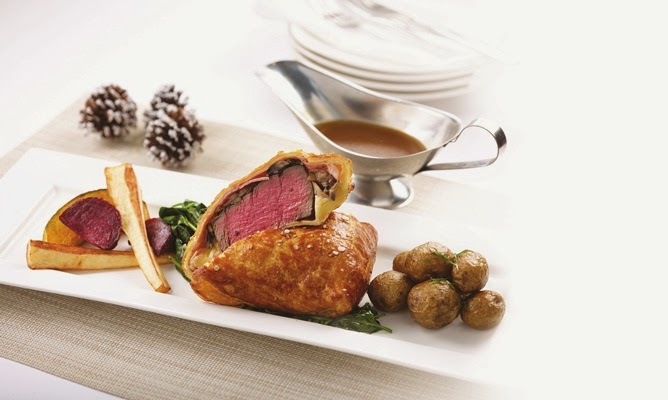 On Facebook, look for Brotzeit Philippines.